Do you remember the first date you ever went on with your significant other? The beginning, butterfly stages of any relationship are all fun and games until it becomes serious and you’re sitting on the couch in pajamas on a Saturday night. Rekindle the flame, see the fireworks again and fall even more in love. No couple is perfect, but DIY projects can bring you and your sweetie closer than before. Here are some great DIY projects for you and your love to do together. Upcycling is all the rave lately. Just face it, you both dream of new furniture to give your home a fresh look, but brand new furniture can be so expensive. Save the money for a special night out with your significant other, and refurbish your old furniture instead. To get started on this project, you should decide together which pieces of furniture you want to give a makeover. If you two would rather replace it and start from scratch, search at yard sales and thrift stores for cheap outdated furniture. Decision making and coming to an agreement is a challenge for couples but helps the relationship get to a deeper connection. You’ll both have to choose the type of paint you want and your color, too. You and your significant other will be so proud of the work you did together to turn something old into something new. That’s half of what you need for wedding luck right there — something old, something blue, something borrowed and something new. There’s nothing sexier than a man showing off his handyman skills, right? Take on a weekend project and make a coffee table for your living room. When it’s finished, you two can cuddle on the couch, put your feet up and relax. 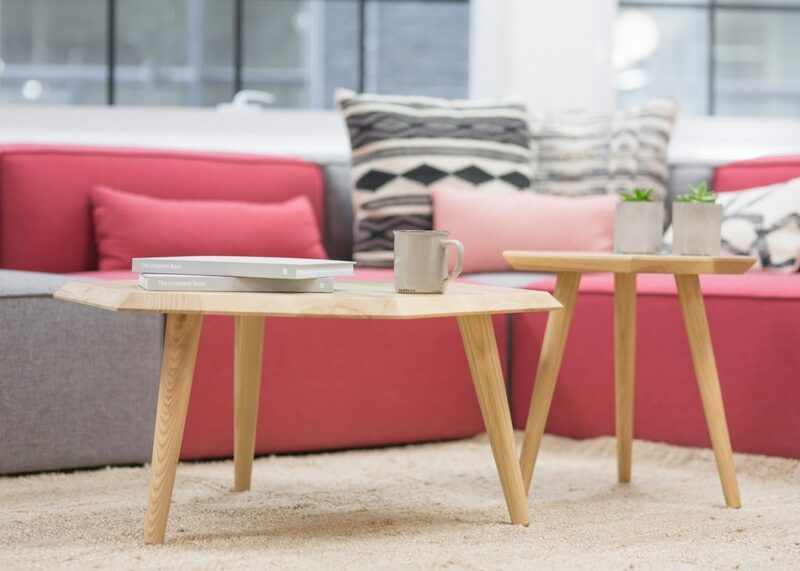 A small DIY project such as a coffee table is an easy way to spend time together while being productive. Make this project out of repurposed materials to give it a unique look. Did you know spending quality time together is one of the secrets to a healthy relationship? Building the coffee table is a shared activity that you’ll enjoy making together, and gain satisfaction out of using it when it’s complete. A relationship can get pretty stuffy when all of your time is spent indoors. Get outside in the fresh air with a hardscaping project. Build a retaining wall and turn your backyard into a romantic oasis. Cook a special dinner and eat it on the patio when the project is finished. Retaining walls are great for turning a plain backyard slope into a gorgeous landscape. You can shape a garden out of the retaining wall, add lighting features for elegance, or simply add value to your property. To get the perfect measurements in your backyard, GNSS can be used for landscape or hardscape layout. You and your honey can bring the vision of your backyard to life with the proper tools and techniques. Adding an addition onto your home is a pretty big project for the two of you to handle alone. You don’t have to build an entire new room onto your home to create a home theater. A simple DIY project of turning any wall into a projector screen will do. You’ll have the fancy feel of a movie theater from the comfort of your couch. You and your significant other can work together to paint your wall for projection. You’ll want to paint the wall an off-white or gray depending on what projector you have or purchase. The entire wall will have to be free of any decorations, with any visible holes spackled before painting. Grab some comfy throw blankets for the couch and cuddle up for movie nights with the one you love. Physical touch is one of the five love languages, so if you or your significant other fall under that category, this is the perfect project for you two. 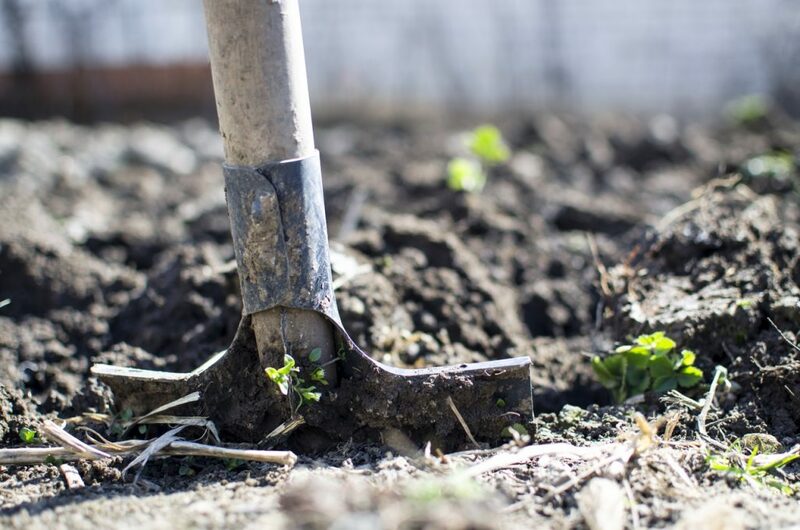 A fun project with many beneficial factors is building a DIY vegetable garden for your backyard. This is a good project to do after work, when you want quiet time but also want to spend time together. Planting a garden can teach you both patience, which is something every couple needs. From the fresh produce you grow in your backyard, you can come up with great recipes to cook dinner together. Your relationship will see growth as you both tend to the garden and appreciate the fresh vegetables you planted together. Spice things up in the kitchen with your love and fresh produce. Get back into the groove with your lover after some quality time making a project together. No matter what project you take on, you and your significant other can enjoy the bonding experience. Even if you have to fake it until you literally make it, you will love your project and your significant other more in the end. Knowing that you are ready to buy a home can be an exhilarating feeling, except it is often followed by panic. While experience is the best teacher, there are some things you can do to regain control of the home buying experience. One of them is getting accustomed to the terminology, especially when it comes to the various types of available mortgages. ARM: This acronym stands for adjustable rate mortgage, which in vernacular means a home loan with fluctuation interest rates. ARMs are very much a game of chance, starting off with a period of 3 – 10 years of low fixed rates, followed by an adjustable roller coaster-rate period. In short, your interest rate will reflect whatever’s happening in the market. This might be highly anxiety-inducing if you are not planning to sell by the time the rates adjust higher, but there is a chance that you will end up paying less if market trends are in your favor. Fixed-Rate Mortgage: This is the total opposite of the ARM. Instead of offering a fluctuating rate, you sign on for the same rate throughout the course of your mortgage loan. There are no surprises here, but the downside is that you must pay the same fee even if the market rates drop. There is some wiggle room thanks to refinancing, but fees and potential hassles come with it. Assumable Mortgage: This is a wild card that only becomes possible once in a blue moon. For this kind of mortgage, you take on the seller’s mortgage loan instead of taking out a new one for yourself. This helps when the market rate is higher than what the seller had it fixed at, plus it cuts some fees in the process. Yet, be aware that the seller’s lender must give you the green light as well. The other curve ball is that the home-selling price might surpass that of the mortgage balance. Balloon-Payment Mortgage: This mortgage option is like playing a game of Super Smash Brothers in which you are given 5 – 7 years of low monthly payments followed by a sudden death knockout match where you must make a giant final payment. Homebuyers tend to pick this type of loan because they expect to sell their home before the final payment while enjoying low interest rates during their ownership years. Another solution is applying for a new loan, but of course, who’s to say you’ll get it? And that’s where the sudden death part comes in: the balloon may just explode. With this knowledge, you can now start planning your next move. What type of mortgage loan better suits your situation? Expert Insights: When Is the Best Time to Sell a Home? Paso Robles CA- The best time to sell here in San Luis Obispo County is when you are ready, or when you must. That is, when you have outgrown the space in your current home, or you prefer to trade down to something smaller. Perhaps your marital status has changed, which necessitates a move, or you need to relocate for a job. People will be cautious about buying when the future seems unpredictable or bleak.